During Friday's press conference, Sheriff Lombardo also admitted that although the shooting did not meet the federal definition of terrorism, he personally considers it an act of terrorism. 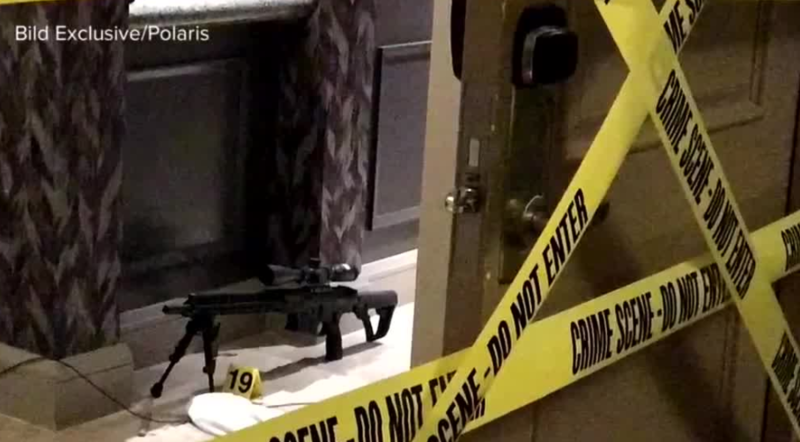 Sheriff Joe Lombardo said during a press conference on Friday morning that it is still unknown why 64-year-old Stephen Paddock opened fire on concert-goers on the night of 1 October. 58 people died and hundreds of people were injured during the worst mass shooting in modern history during a country music festival in Las Vegas. Paddock killed himself in his hotel suite at Mandalay Bay as officers from the Las Vegas Metropolitan Police Department were closing in. CLICK HERE TO READ THE FINAL REPORT Warning: Photos included in this report contain graphic images. Lombardo stressed during the press conference that the focus of the final report is the criminal investigation and the report does not focus on the actions or lack of action of any individuals that night. Lombardo also said that Paddock was an "unremarkable man" and that there were no warning signs according to Paddock's family and doctor. The sheriff also told the press that Paddock lost a lot of money in the past year and that could have been part of the motive for what he did. According to the report, Paddock had $2.1 million in September 2015 and was down to $530,000 in September 2017. The report notes that most of the money decline was during 2017. The report also notes the interview with with Paddock's brother, Bruce, shortly after the shooting. He hadn't had contact with Paddock in about 10 years. Despite the lack of contact, Bruce Paddock believed his brother was suffering from mental illness but said he did not believe Stephen Paddock was a violent person. Bruce Paddock did note that his brother would have had to be very upset to do something so violent and Paddock would have planned everything in advance. Paddock's doctor told police that Paddock was "odd" with "little emotion" shown. He believed that Paddock suffered bipolar disorder but did not want to discuss the topic further. While he didn't accept prescriptions for anti-depressants, he did accept ones for anxiety. Paddock made almost $95,000 in firearms and gun-related purchases, purchasing 55 between October 2016 and September 2017. The report details the number of shots fired by Paddock during the shooting. He fired at least 1,050 rounds, including 8 shots fired at a fuel tank at McCarran International Airport. Lombardo also said that there is no evidence of other gunmen that night and they do not expect to arrest anyone else. 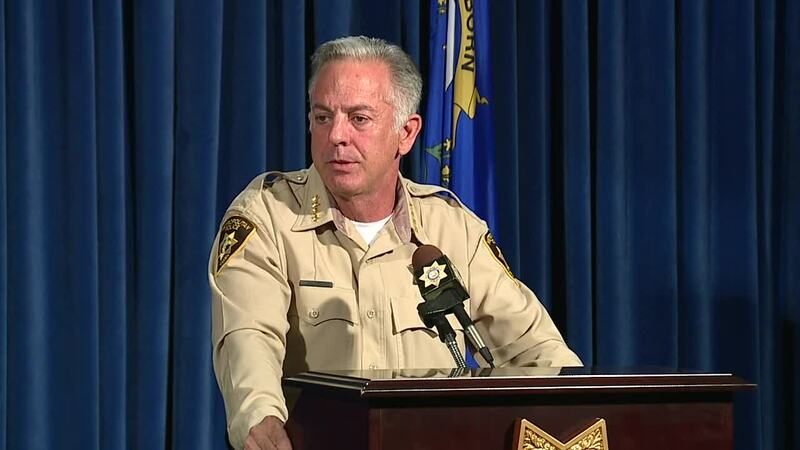 In addition, the sheriff admitted that the missing hard drive has not been located and that it was common practice for Paddock to remove and hide hard drives. When asked if something like this could happen again, the sheriff said that it could. He also talked about what the police department has done since the mass shooting to prevent a similar event. 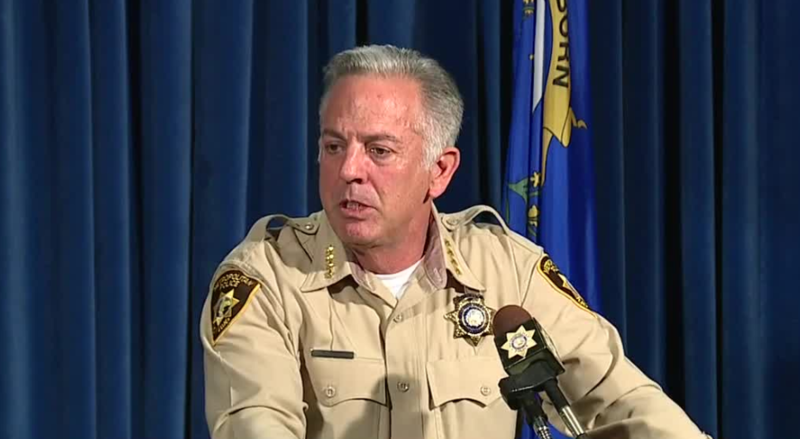 The sheriff stressed that Las Vegas is a "safe" community. Other things discussed in the press conference included the communication system. 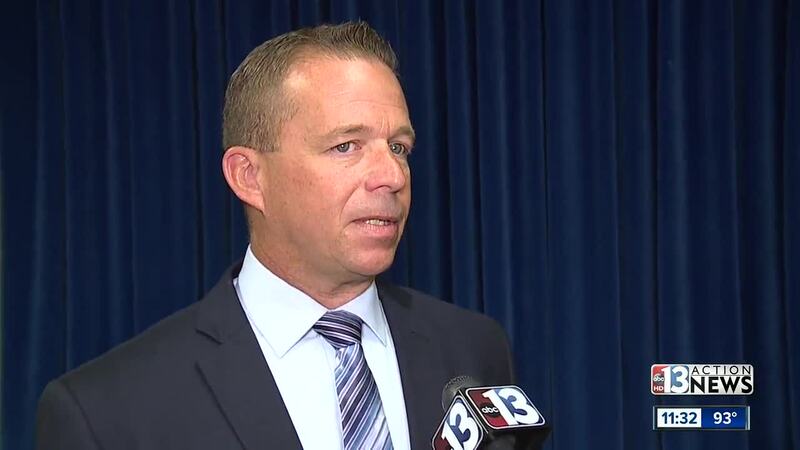 Sheriff Lombardo described the system as "sound and robust" despite criticism from some. More video and related documents are expected to be released over the next 3 weeks. One of the detectives involved in the investigation spoke with 13 Action News after the final report was released. "I’m relieved but at the same time the fact that we can’t answer the main question of motive it bothers me," said Detective Trever Alsup. But even without the motive, he hopes it brings closure. "I hope for the people that need it it does provide closure and that’s really the best thing we could hope for," Alsup said. WATCH THE PRESS CONFERENCE BELOW OR IN THE VIDEO PLAYER ABOVE.